“In addition to decluttering and organizing our home in general, for $600 we got a whole room! We have a guest room now and the grandparents have slept over a few times. My daughter snuggling with my mom on Saturday morning while I sleep is priceless. Your work improved our home and our lives. The house was orderly and the Christmas decorations were up; that could have NEVER happened without our work together. paralyzed by the mess in a room I wanted to turn into a home office. 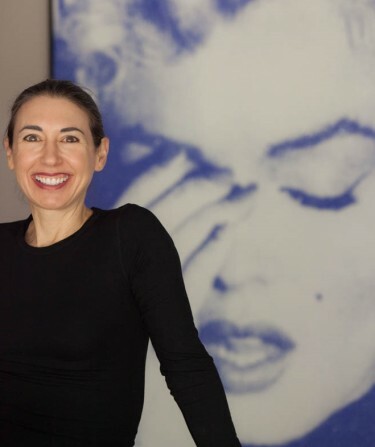 Energetic Angela came in with focus and in her unbiased way, made the de-clutter process totally painless. She is no-nonsense, but tons of fun! In less than four hours, the room was transformed. With her extensive background in the wine business, Angela is uniquely qualified to organize winery archives and offices. 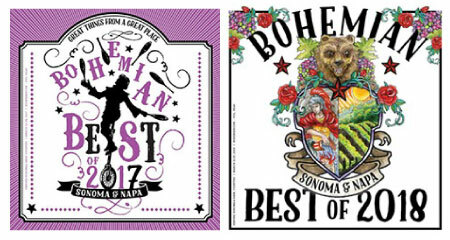 She recently put into order the historical storage rooms at Robert Mondavi Winery to help prepare for the winery’s 50th anniversary celebrations. Angela writes “House in Order,” a bi-weekly column on organizing in the Napa Valley Register. 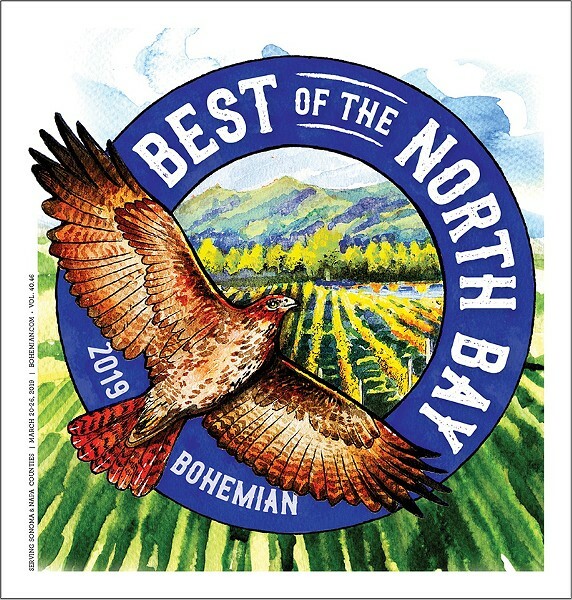 She was voted Best Napa Organizer by the readers of the North Bay Bohemian in 2017, the first year the category was eligible, and again in 2018 and 2019.